Two lots for the price of one! Located in prestigious Cross Creek, a Lake Santeetlah upscale waterfront community. Features of the immaculately maintained development include paved access, community well, clubhouse, tennis courts, swimming pool and fish pond. 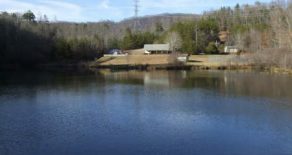 With sparkling blue waters that contrast with the eloquent greens of the dense Nantahala National Forest, Lake Santeetlah is a gem! The lake is almost entirely bordered by National Forest lands and wilderness. 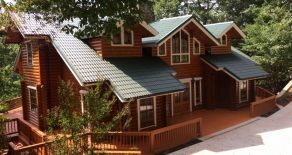 You come to Lake Santeetlah to build memories and honor traditions that only time can preserve. You come to take long walks and scenic boat rides while breathing the fresh air that invites legacies to thrive and endure. On the market for the very first time, 214 Cross Creek Trail is an iconic property unlike anything else in the area. 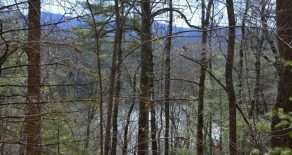 Extraordinary homesite boasting 131′ feet of prime Lake Santeetlah water frontage with forever southerly views towards Joanna Bald and the surrounding Nantahala mountains. Bring your building plans and enjoy this beautiful 0.525 acre parcel in Lakeside Terrace, a quality neighborhood, which has a paved road and it is only minutes from Robbinsville. 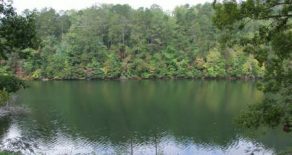 Located in the Town of Lake Santeetlah in the small exclusive enclave of Santeetlah Lakeside, just above the shores of the lake, is this flat buildable homesite. Each homesite in Santeetlah Lakeside enjoys breathtaking panoramic views of the surrounding Snowbird and Cheoah mountains mirrored in the lake’s reflection. 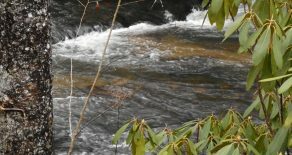 Build your dream home along the banks of roaring Little Snowbird Creek. 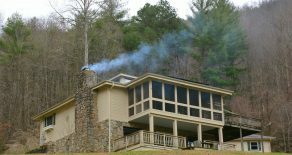 Rarely available, this 1.48 acre flat parcel offers a unique opportunity to a buyer looking for the complete “Smoky Mountain package”: scenic beauty, private location and access to world class fishing. Sometimes what we seek in life is a retreat from our day-to-day, and the peace and tranquility that this escape can provide. 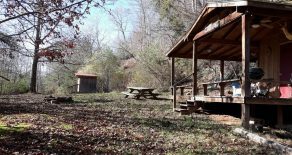 This bucolic and functioning farm is set beautifully admist several springs and year round Colvin Branch. Escaping to the country life is a dream whether one is seeking leisure or activity. This parcel of paradise provides a rare opportunity to own an extraordinary property of approximately 3.17 acres with panoramic views of Lake Santeetlah.